Efficient Power Conversion (EPC) has announced the EPC2052, a 100V GaN transistor with a maximum RDS(on) of 13.5mΩ and a 74A pulsed output current for high efficiency power conversion in a small 2.25mm2 footprint. Applications demanding higher efficiency and power density no longer have to choose between size and performance. The EPC2052 measures just 1.50 mm x 1.50 mm (2.25 mm2). Despite the small footprint, operating in a 48 V - 12 V buck converter, the EPC2052 achieves greater than 97 percent efficiency at a 10 A output while switching at 500 kHz and greater than 96 percent at a 10 A output while switching at 1 MHz enabling significant system size reductions. In addition, the low cost of the EPC2052 brings the performance of GaN FETs at a price comparable to silicon MOSFETs. 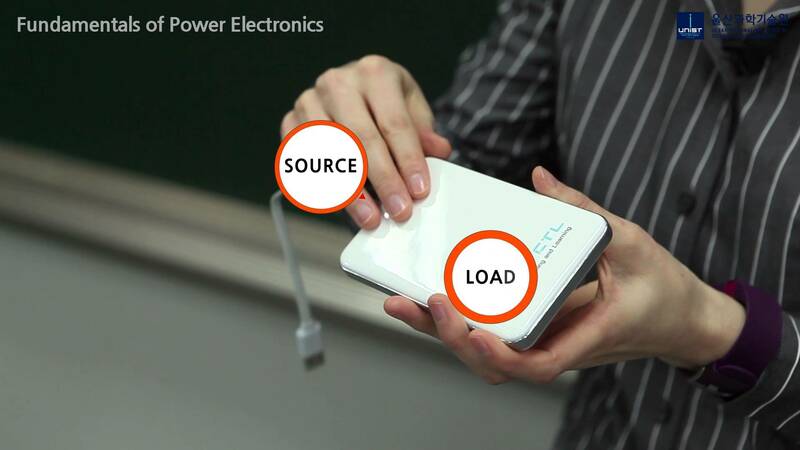 Applications benefiting from this performance, small size, and low cost include 48 V input power converters for computing and telecom systems, LiDAR, LED Lighting, and Class-D audio. “The ability of eGaN based power devices to operate efficiently at high frequency widens the performance and cost gap with silicon. The 100 V, EPC2052, is significantly smaller than the closest silicon MOSFET and the high frequency operation allows even further space savings opportunities to designers.” said Alex Lidow, EPC's CEO. There is also anEPC9092 development board available. This is a 100 V maximum device voltage, half bridge featuring the EPC2052, and the LMG1205 gate driver from Texas Instruments. This 2inch x 2inch (50.8 mm x 50.8 mm) board is designed for optimal switching performance and contains all critical components for easy evaluation of the 100 V EPC2052 eGaN FET.